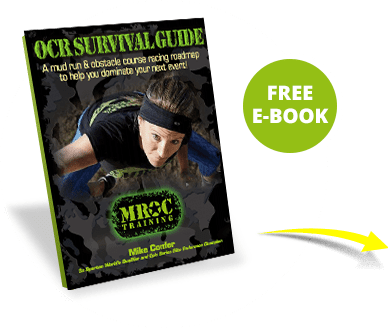 Spartan Group X (SGX) Training is designed to give our members the stamina, power, agility, and mental grit to conquer mud runs, obstacle courses, and the fatigue of everyday life. 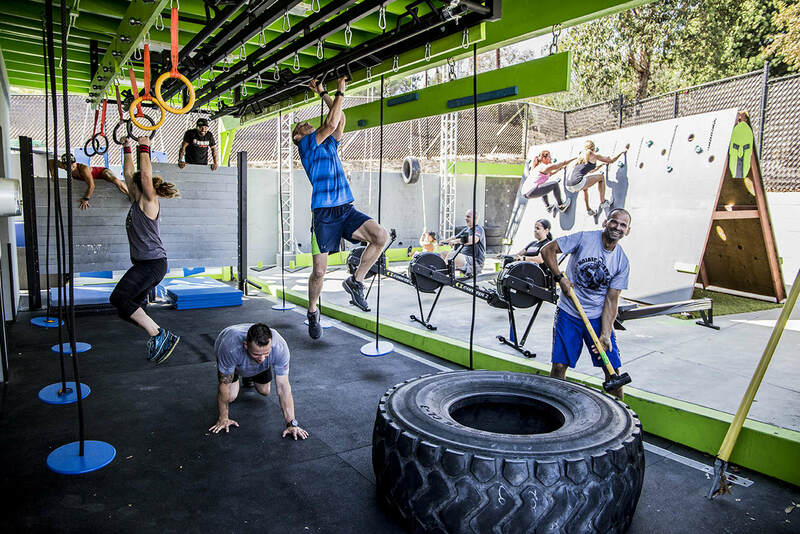 These high-intensity classes incorporate obstacles, running, functional weight training, and calisthenics structured in a fun workout of the day (WOD). 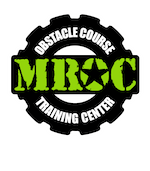 Weekly Obstacle Course Race simulation workouts and quarterly OCR skill clinics that incorporate running, carrying, climbing, jumping, and crawling using obstacles like monkey bars, ropes, walls, tires, and spears to help you train for mud run and obstacle course events like Spartan and Tough Mudder. 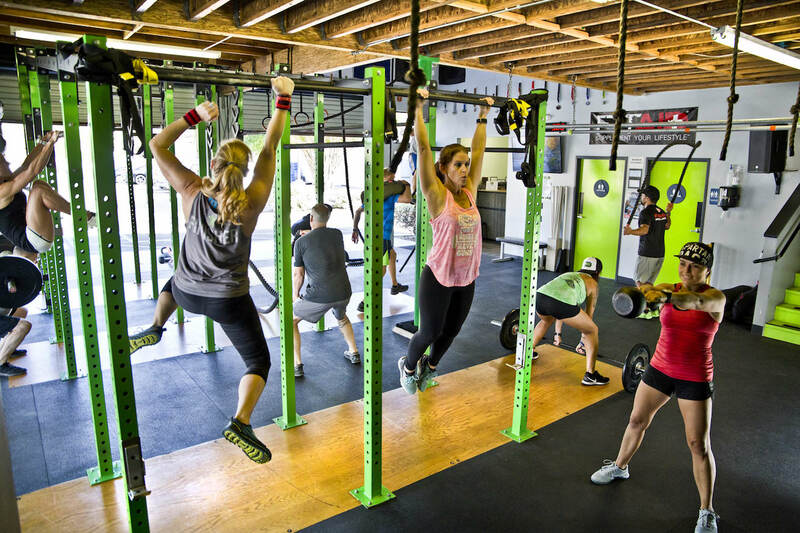 Fun but challenging classes that build confidence, promote physical activity, improve coordination, and leave you feeling like you've just left the set of American Ninja Warrior. 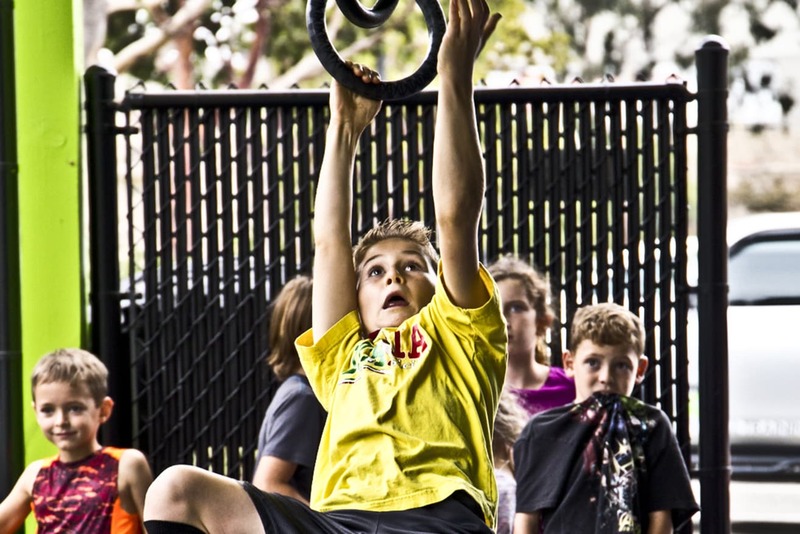 Now offering programs for kids, teens, and adults.